The Dive 2000 team combines unequalled experience with an enthusiasm for diving that is infectious. 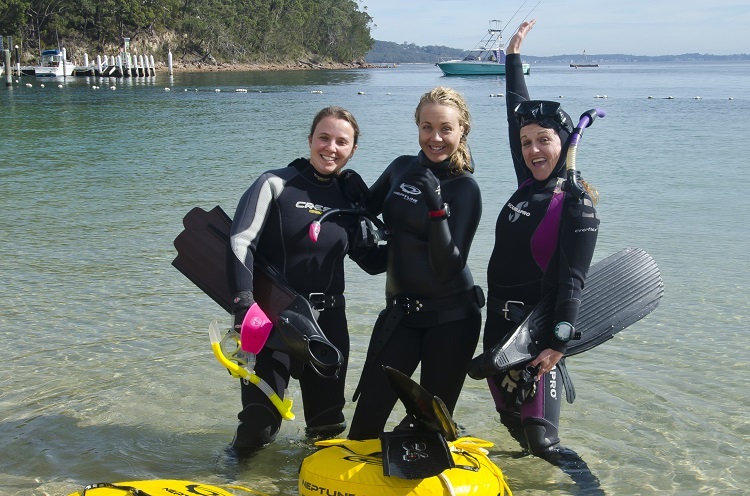 We have a team of Instructors & Divemasters who are passionate about their diving and dedicated to providing safe, fun and exciting dive experiences. 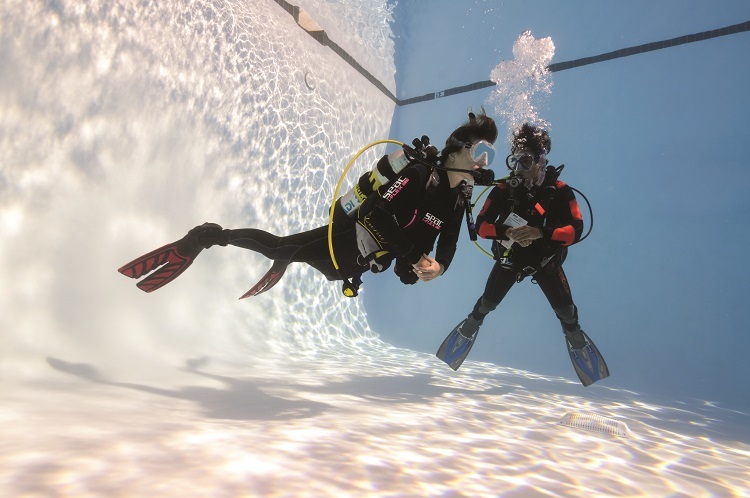 Come in and see us in our state of the art showroom or join one of our many social diving activities. Diving turned my life around...freedom, adventure and great friends. What do I do when not diving...you mean there is something other than diving? Clifton Gardens 'cause I mapped it ! I love diving because there is always something interesting to see and I find it incredibly relaxing. Kevin’s son Troy has been diving since the age of 11. 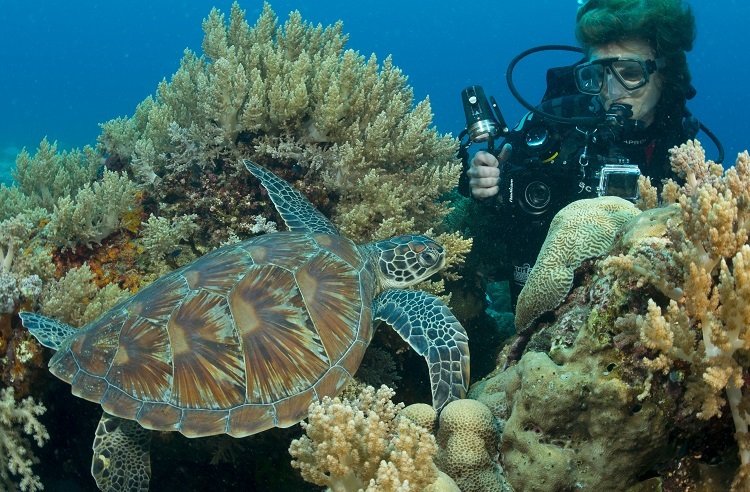 As a 12 year old junior PADI diver he had his first encounters with big fish at Heron Island, Great Barrier Reef. His nickname is Dodgy Divemaster Dave (DDMD) but he is a really good guy and always fun to dive with! Seedy Weedragon, manta ray & my husband? Diving is like an addiction, once you start, you can't stop. My favourite piece of dive kit is my drysuit - keeps me warm all year round! Dive 2000 PADI Open Water Instructor. My favourite UW gadget is my electronic signal device...even the fish turn around! Cuttlefish, 3 hearts, green blood - an alien amongst us! I love diving as an escape from regular life into a beautiful environment where I am simply the observer. 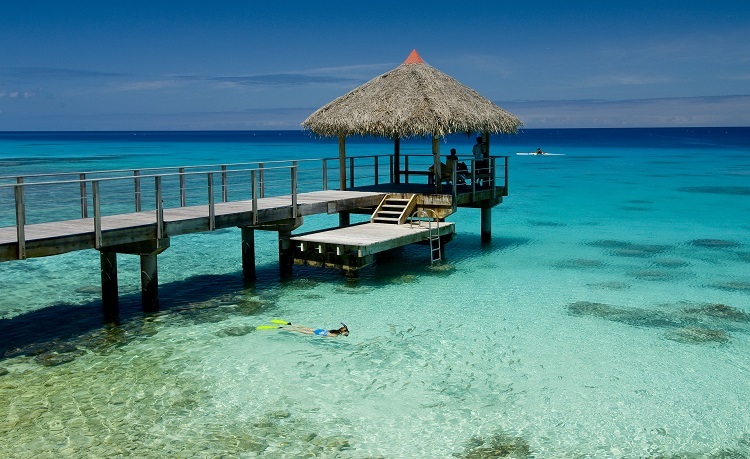 Achieving weightlessness and my dreams of flying all in one, is why I’m a scuba diver.